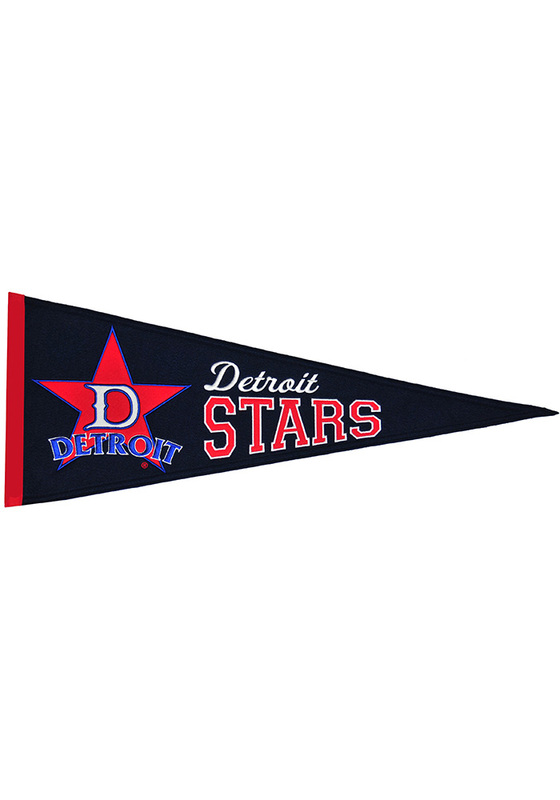 Brighten up your Stars decor with this Detroit Stars Pennant. This Pennant features a team name and logo. Go Stars! !